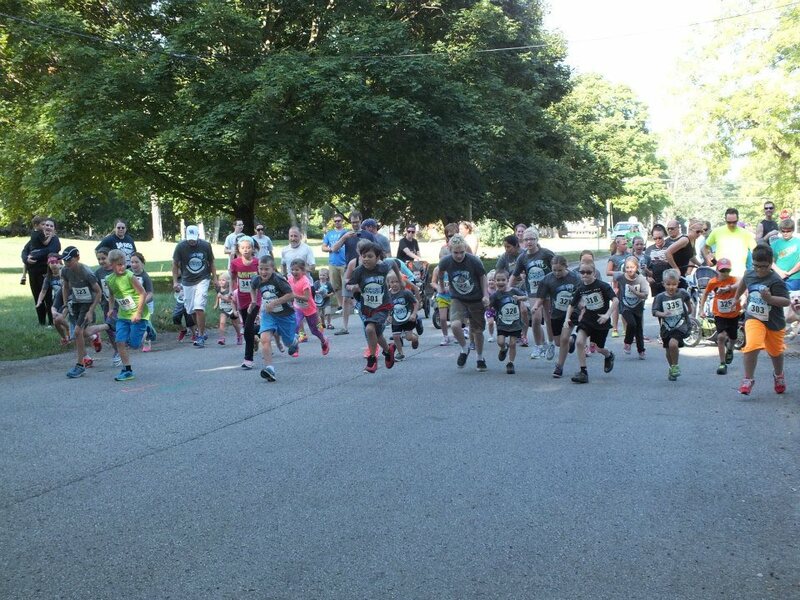 Lace Up! 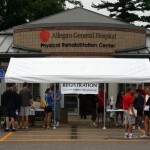 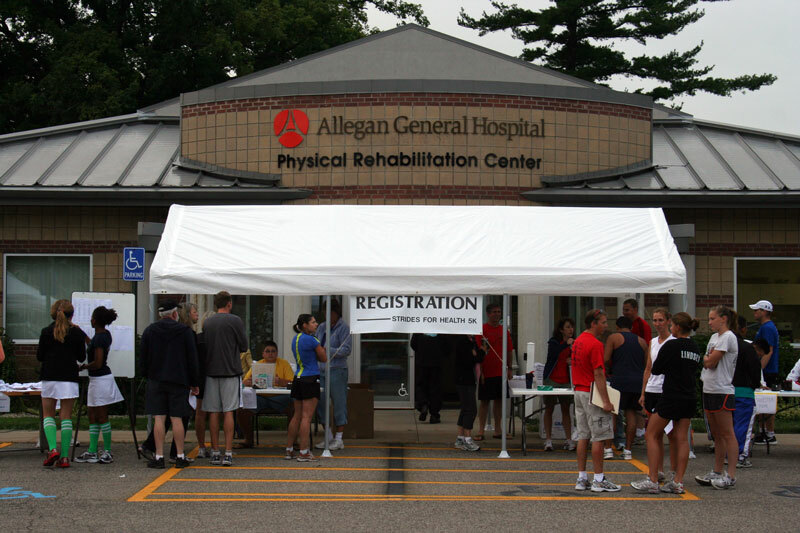 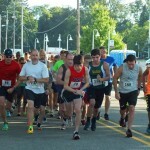 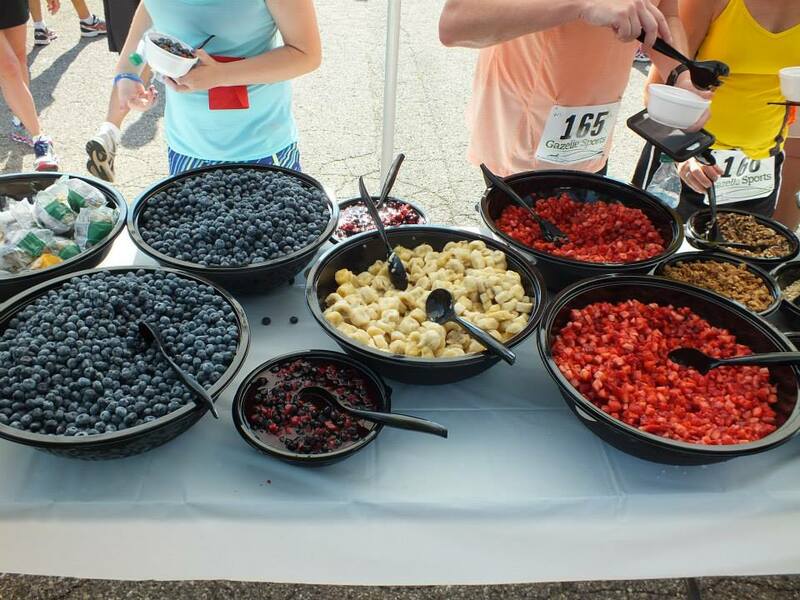 And join us for Strides for Health 2019 on Saturday, August 17, with events beginning at 8:30 a.m. near the front entrance to Allegan General Hospital in Allegan, Michigan. 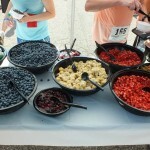 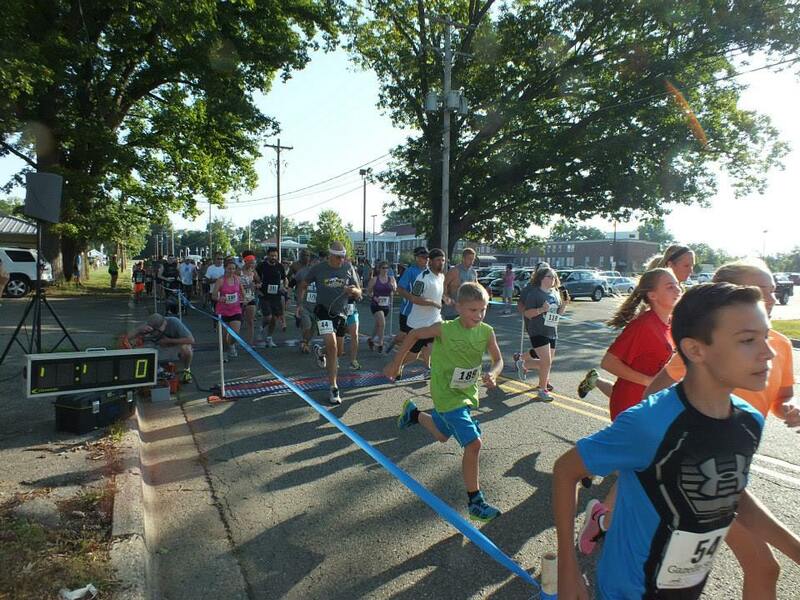 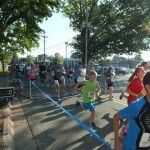 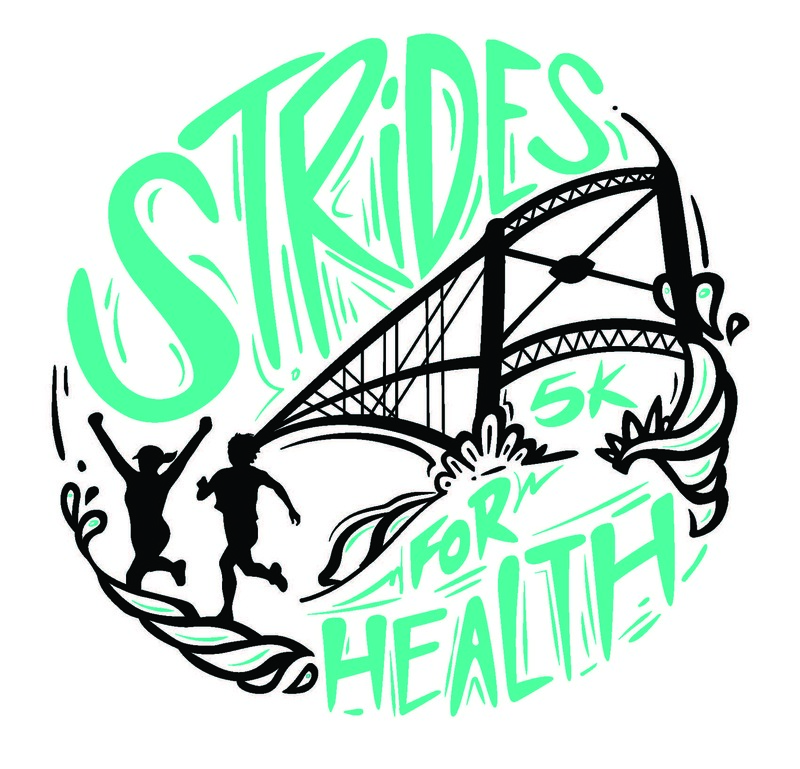 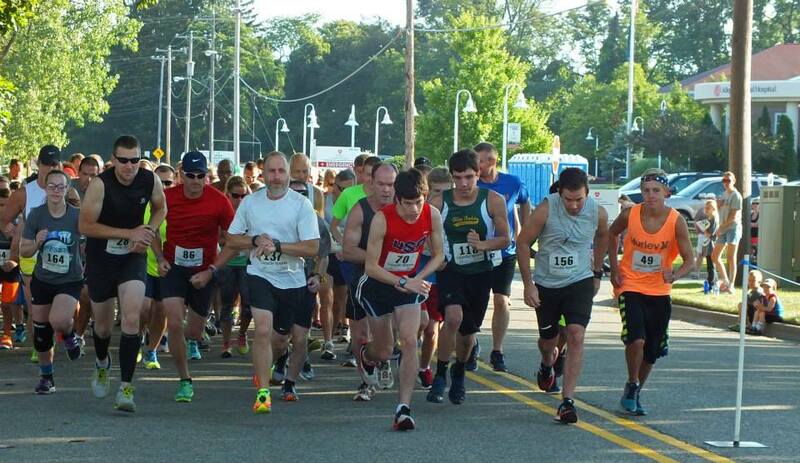 The 5K run/walk will begin at 8:30 a.m. followed by the 1 Mile Kids Fun Run at 9:15 a.m.
For more information about Strides for Health, and to sign up to participate, click here. 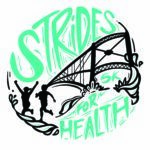 If you are interested in supporting Strides for Health with a sponsorship, download the 2019 Strides for Health Sponsor Packet today! 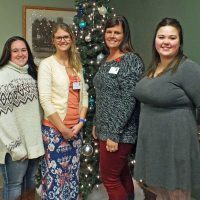 Your gift is tax-deductible and directly impacts the level of care we are able to provide for our community.